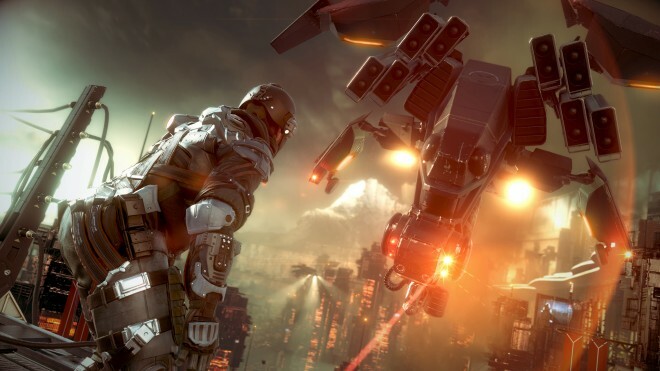 Guerrilla Games, developer of the PlayStation 4-exclusive shooter Killzone: Shadow Fall, is hiring for a new unannounced IP, looking for experience with microtransaction models and a large social focus. It appears now that the page describing the job posting has been removed. Whatever Guerrilla Games is working on certainly sounds intriguing, but it looks like we’ll have to hang tight and hope for an announcement at this year’s E3.